Lori’s books would be a fitting gift to one of your endurance buddies! Don’t Forget to Hold On!!! 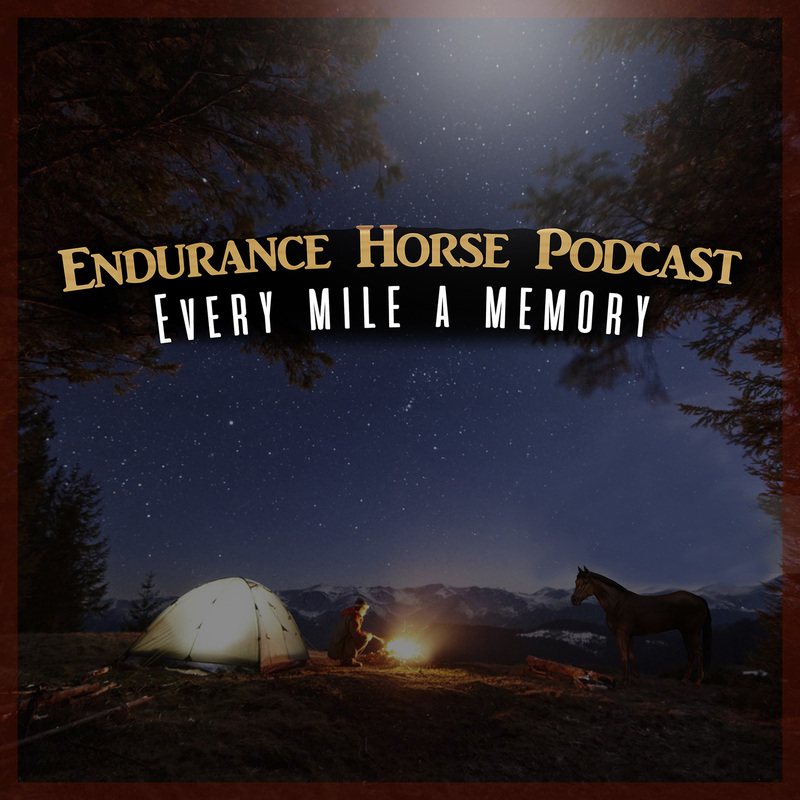 Christina Hyke is a Wisconsin based Equine photographer who also happens to love the trails and distance riding enough to create a podcast about it to share stories with other riders from around the world.